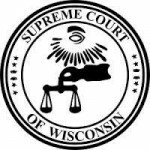 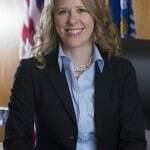 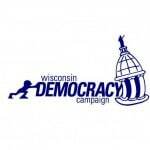 MADISON (WORT) — The conservative majority on the State Supreme Court have elected Justice Patience Roggensack to lead the Wisconsin Court System. 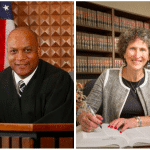 Despite a legal challenge brought by ousted Chief Justice Shirley Abrahamson, Roggensack is pressing ahead in her new position. Dylan Brogan reports.